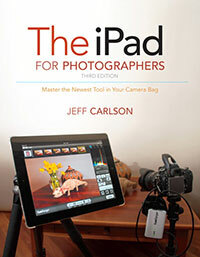 ← iPad for Photographers Featured in iBookstore! 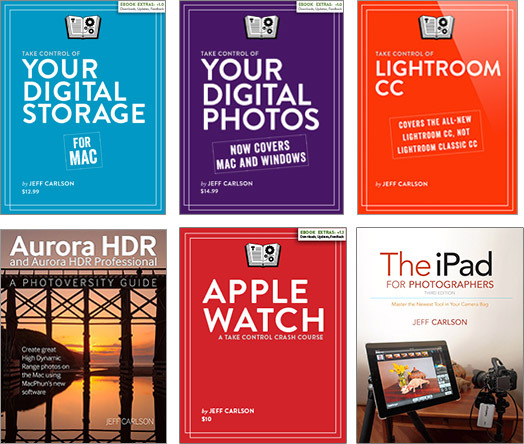 Duncan Davidson dug into what appeared to be a thorny problem: large JPEG files weren’t loading at high resolution in Safari on the new iPad. Some poking around and advice from friends online (and at least one “little birdie”) revealed a secret for how to make photos really pop on the display. I haven’t had a chance to try this myself, but this could make a big difference in how photographers present themselves online.